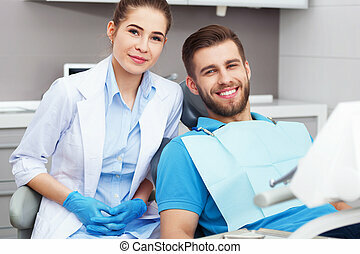 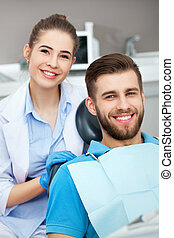 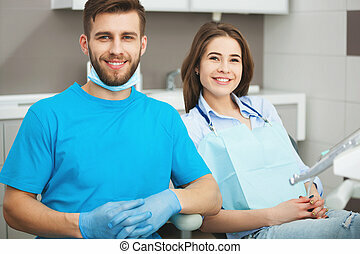 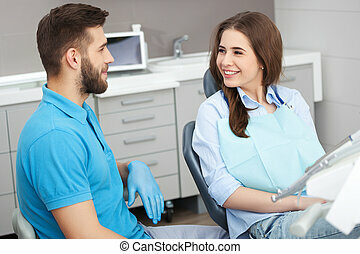 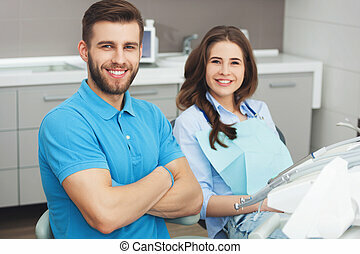 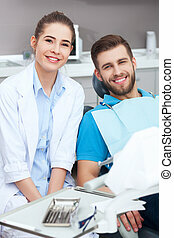 Portrait of a female dentist and young happy male patient. 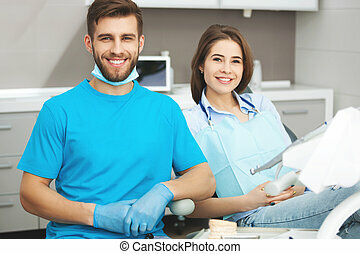 Portrait of a female dentist and young happy male patient in a dentist office. 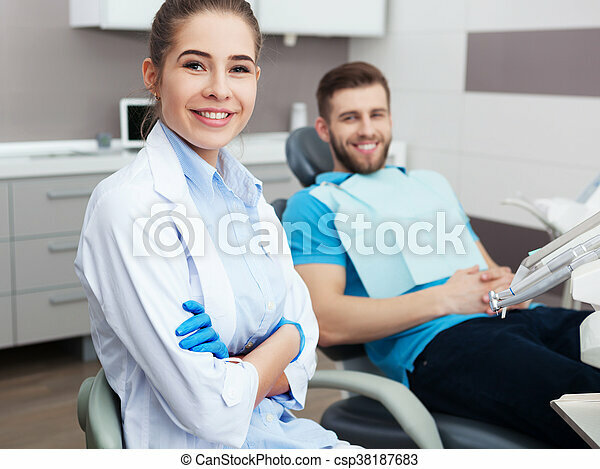 Portrait Of A Female Dentist And Young Happy Male Patient. 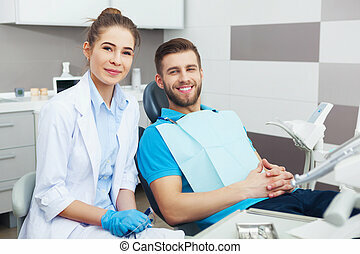 Portrait of a female dentist and young happy male patient in a dentist office. 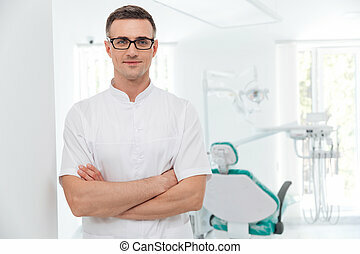 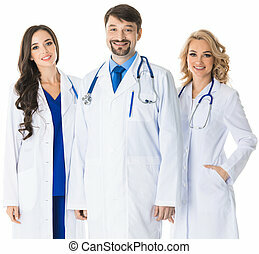 Portrait of young professional handsome dentist in medical uniform. 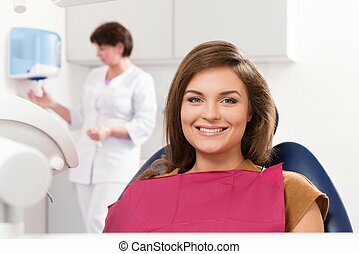 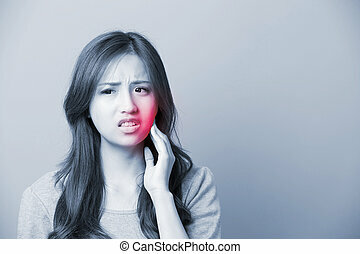 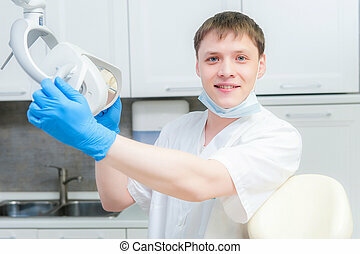 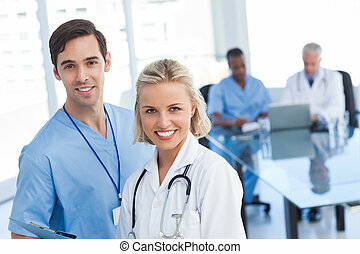 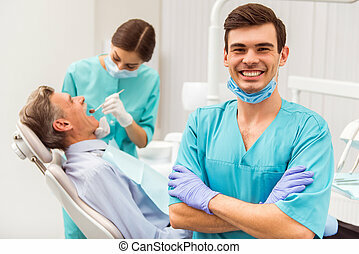 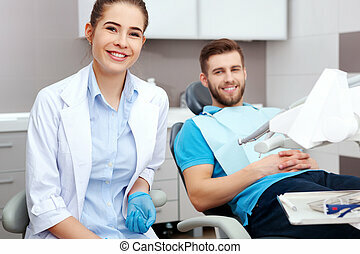 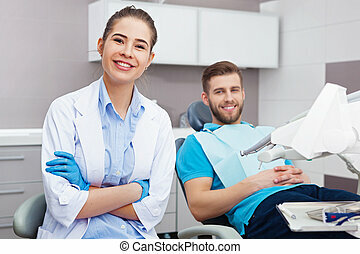 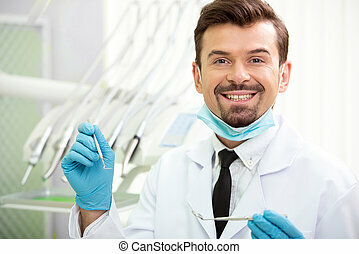 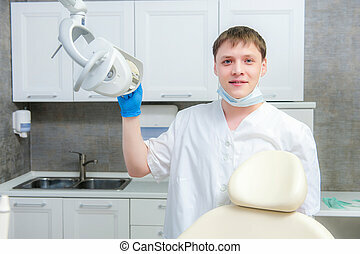 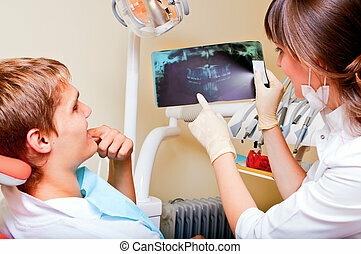 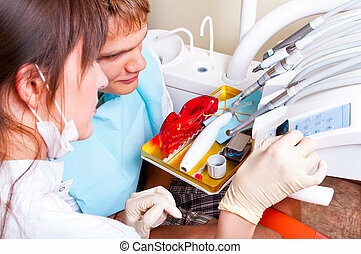 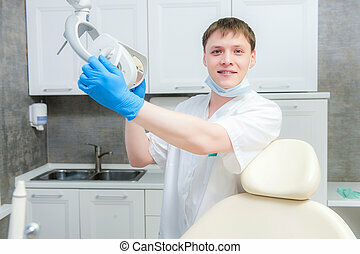 A portrait of a dental assistant is smiling at the camera with the dentist working in the background. 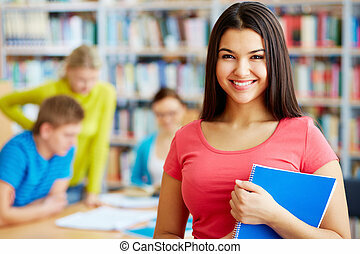 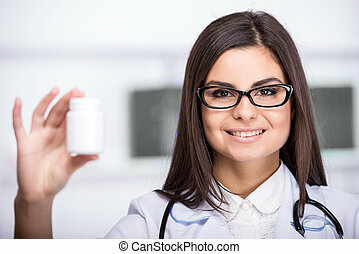 Smiling, beautiful medical doctor woman in medical room with pills. 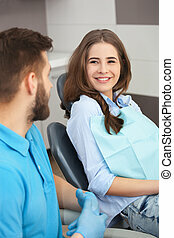 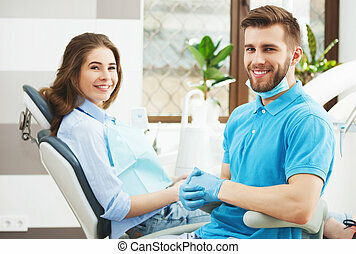 Portrait of a male dentist and young happy female patient in a dentist office. 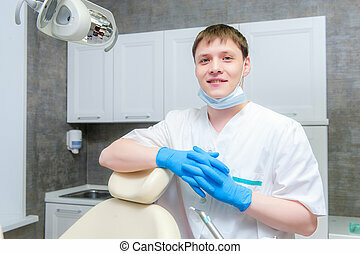 I am a professional! 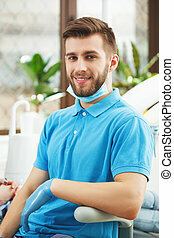 Portrait of young happy dentinst at dentist office. 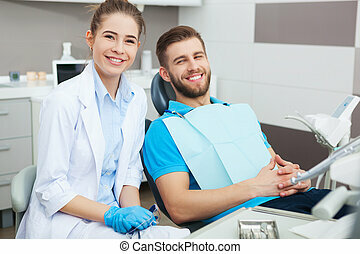 My dentist is the best! 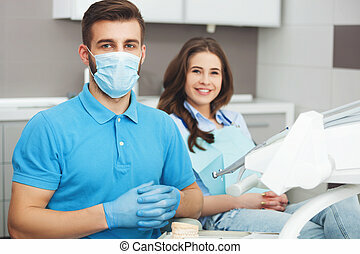 Portrait of a female dentist and young man in a dentist office.